Aloha and thank you for stopping by our website! Before you jump into our menu, let me tell you a little bit about our business. We are a small team of passionate human beings and our mission is to make you feel happy, healthy, and beautiful from the inside out! We are NOT an upscale spa like the ones you might find in a fancy hotel. In fact, our cozy space is converted from an apartment unit which should make you feel right at home. Our 4 treatment rooms have floor to ceiling windows that overlook the city and provide breathtaking views day or night. Hey, I’m Christina, a passionate entrepreneur, licensed massage therapist, esthetician, nail technician, and X-treme Lash certified lashista. An anti-inflammatory treatment using professional grade CBD massage balm to naturally loosen muscles, reduce pain and alleviate stress. 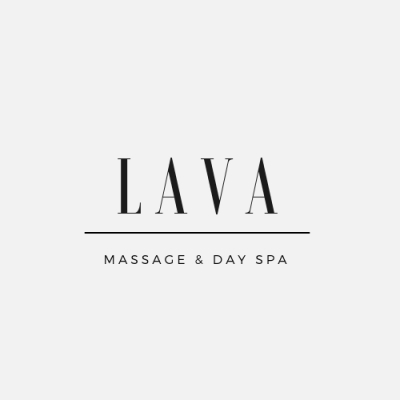 What service do couples usually get at LAVA? All you need is a phone number, no stamp cards, no hassle. Earn a star each time you spend $50 or more. You can earn stars by referring people too! Each person you refer earns you a star and every 10 stars earns you a FREE service of your choice (valued at $60). You will receive text notifications which allows you to keep track of your earnings anywhere, anytime.